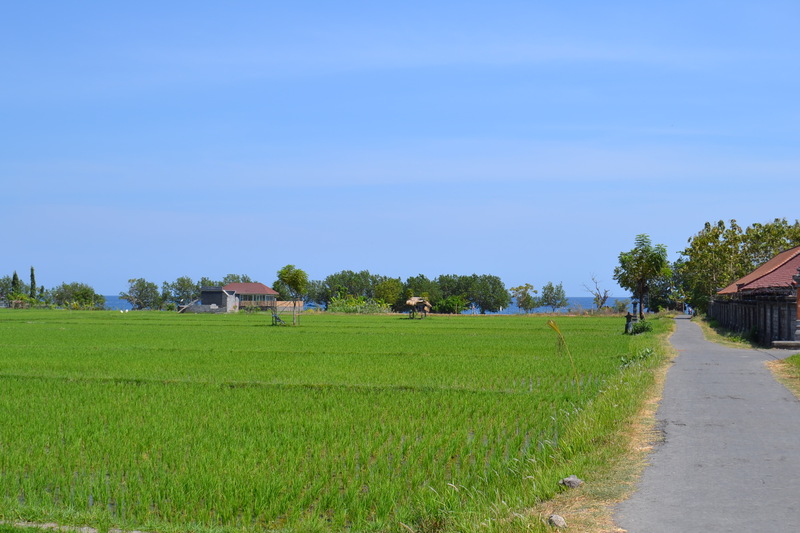 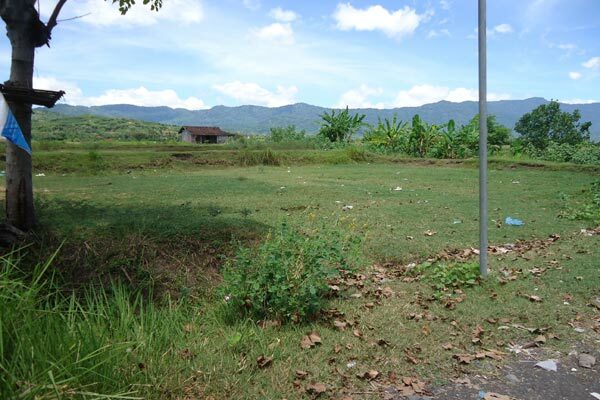 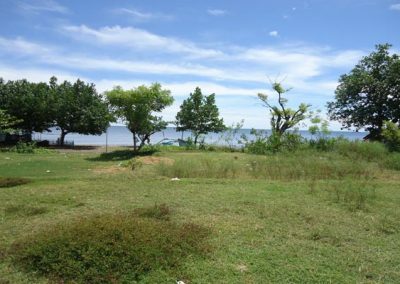 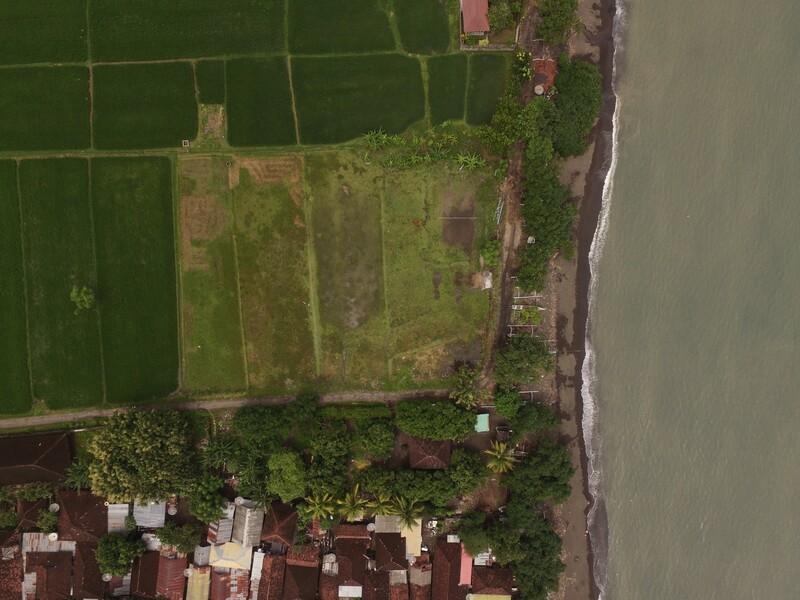 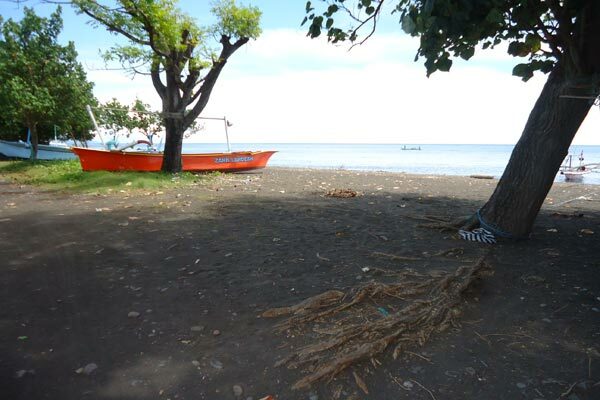 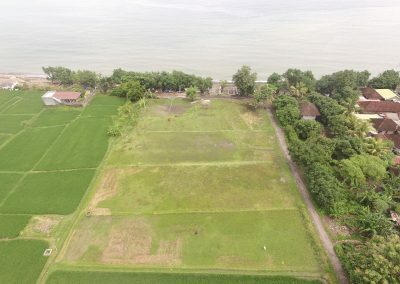 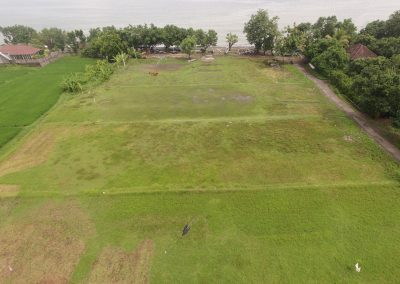 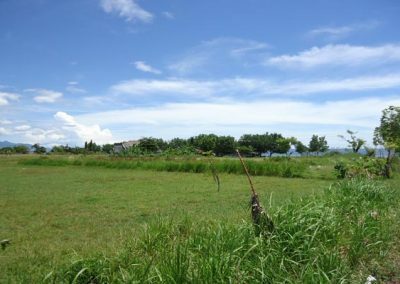 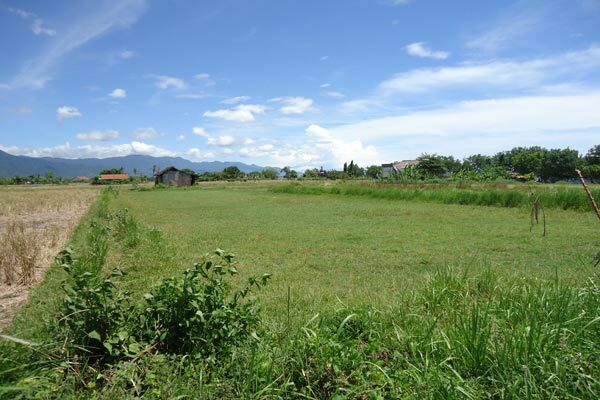 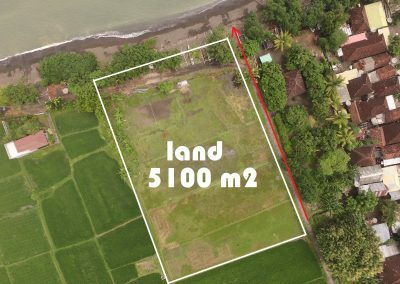 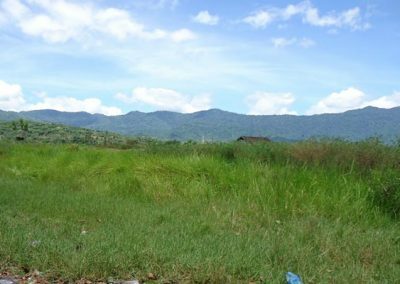 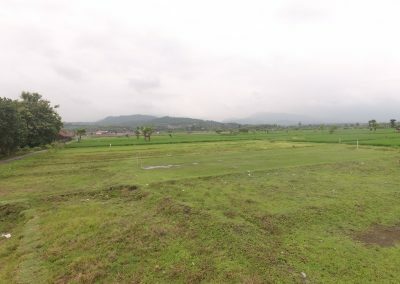 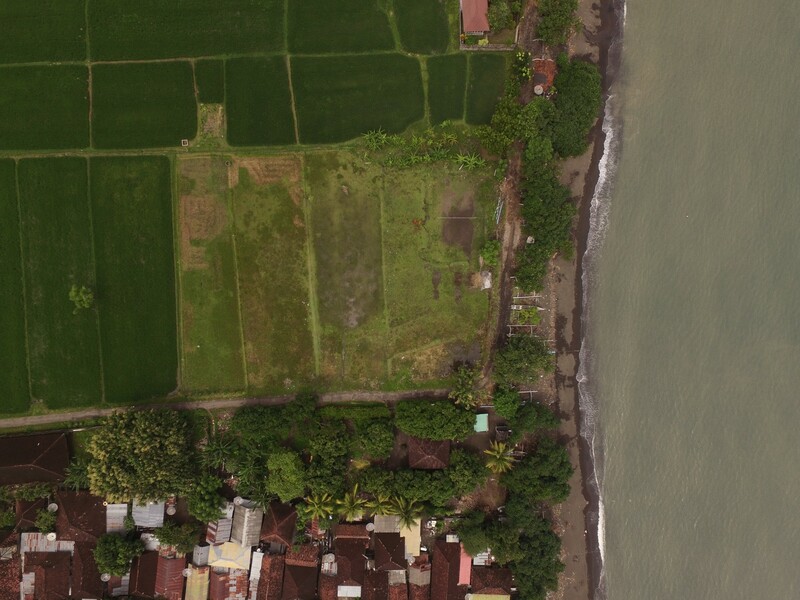 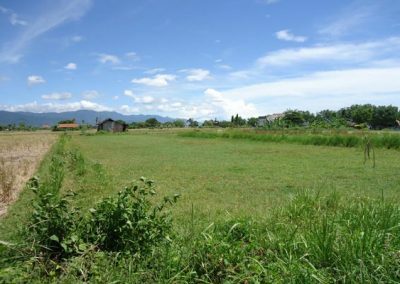 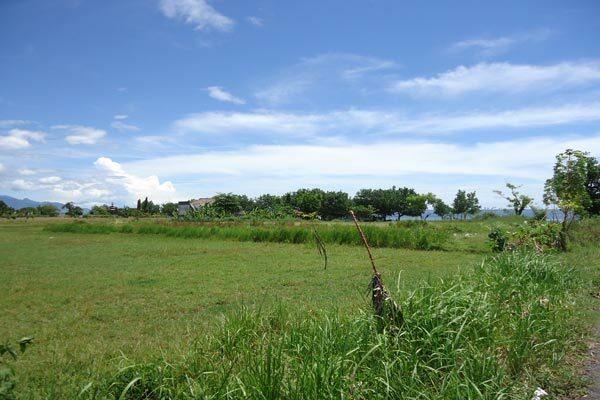 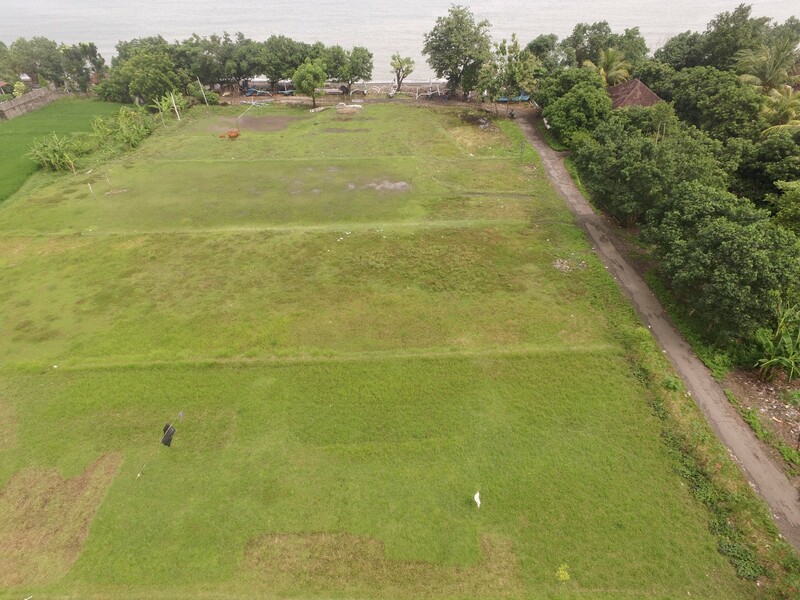 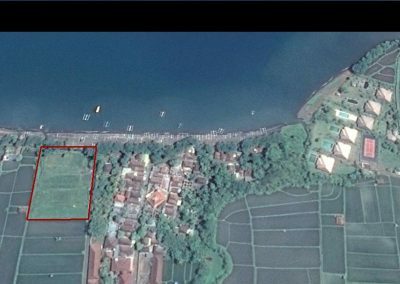 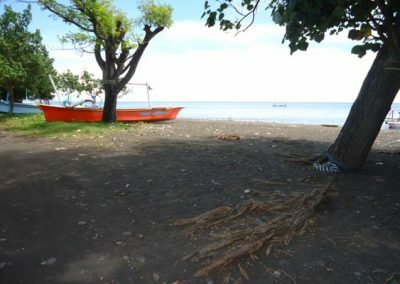 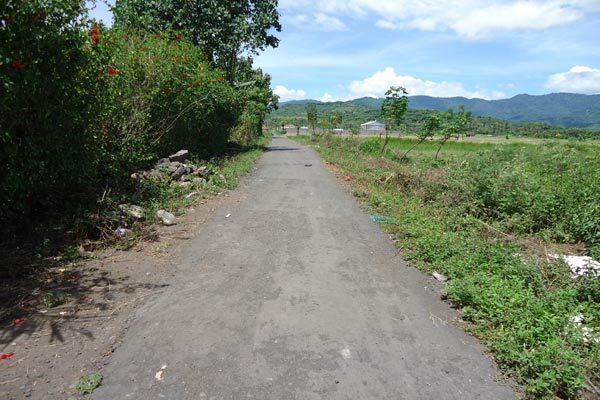 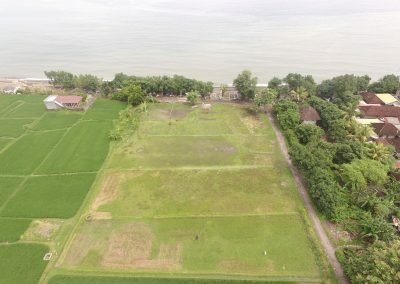 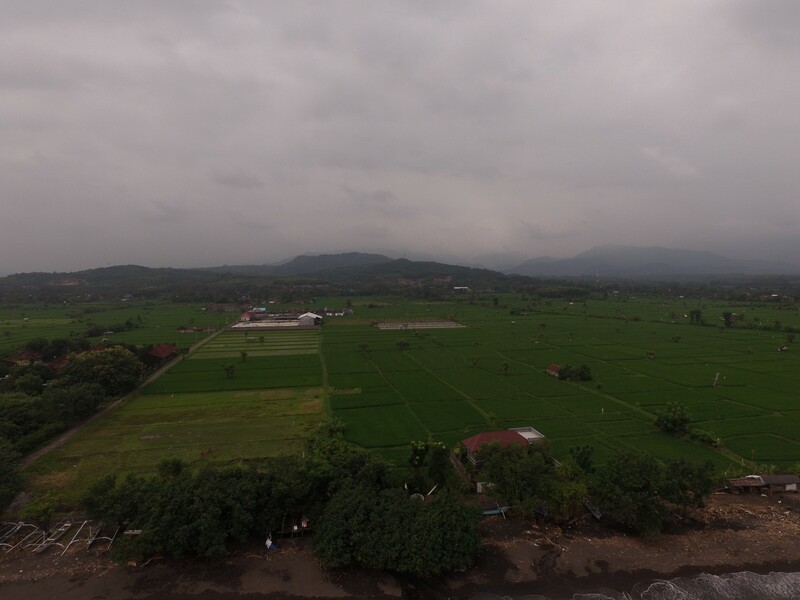 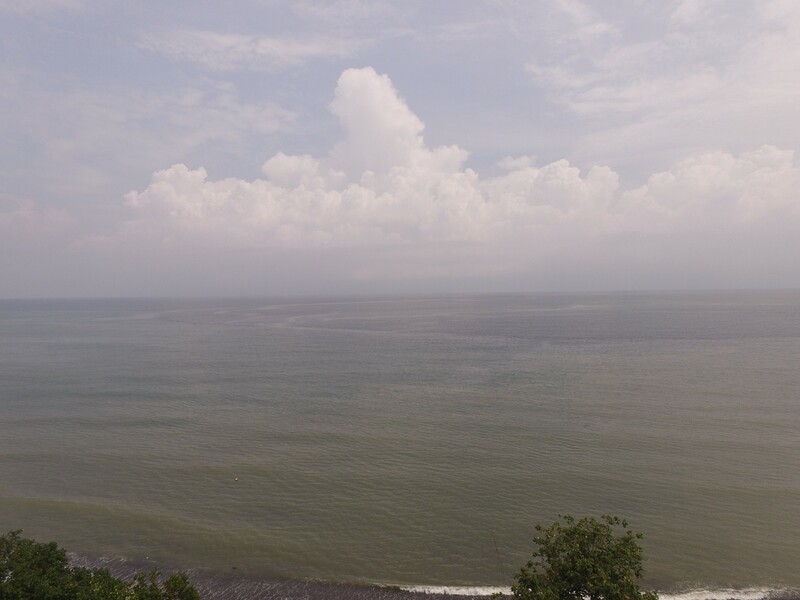 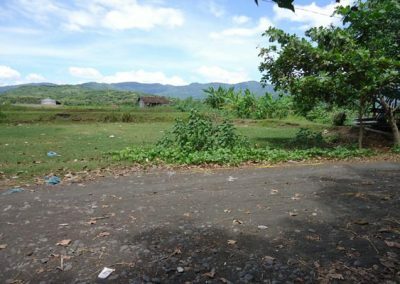 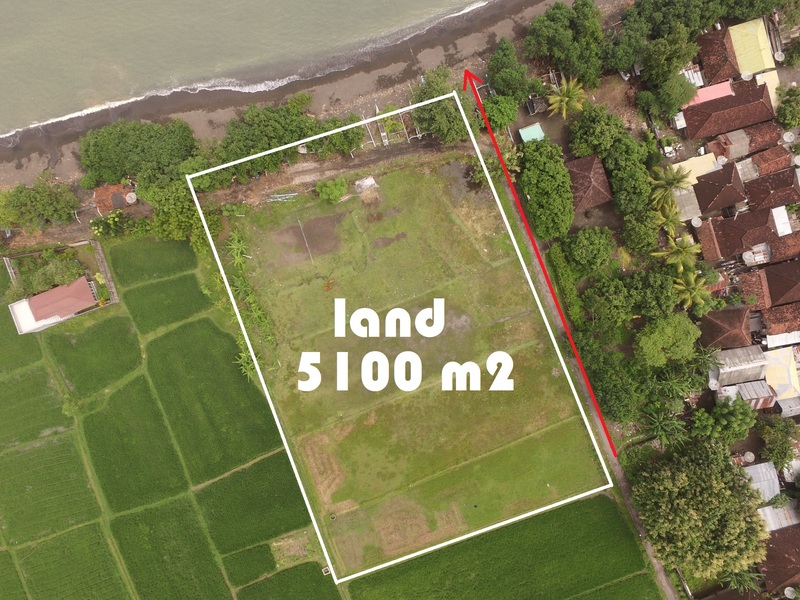 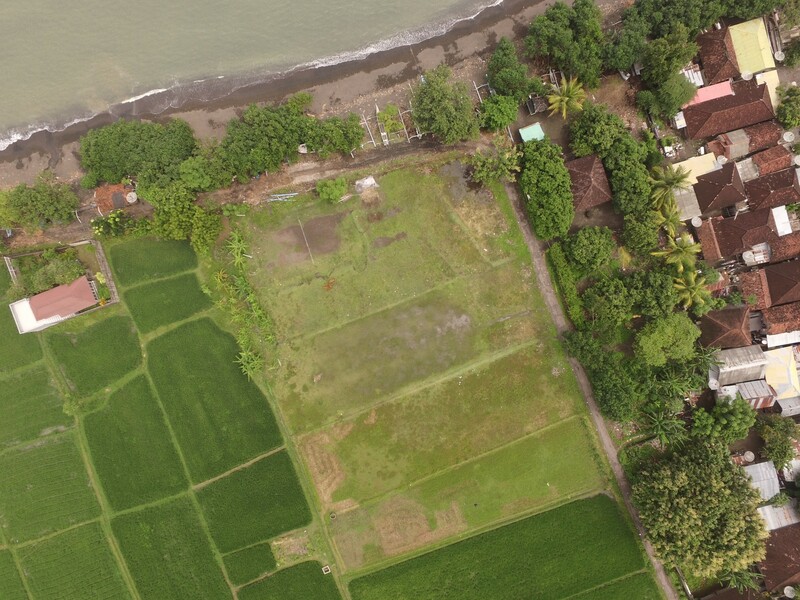 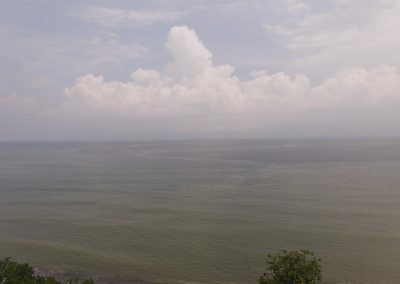 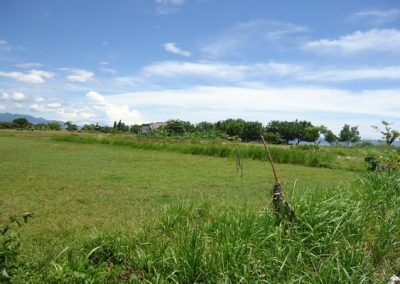 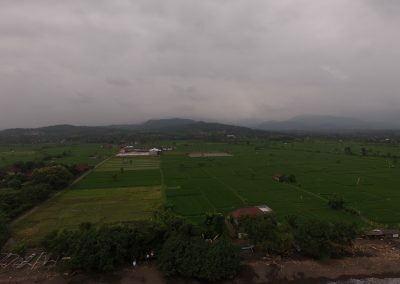 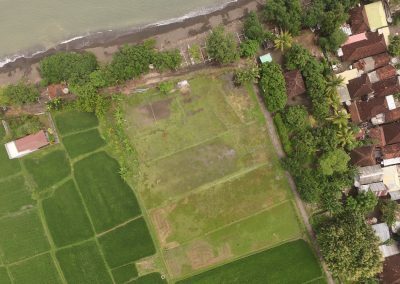 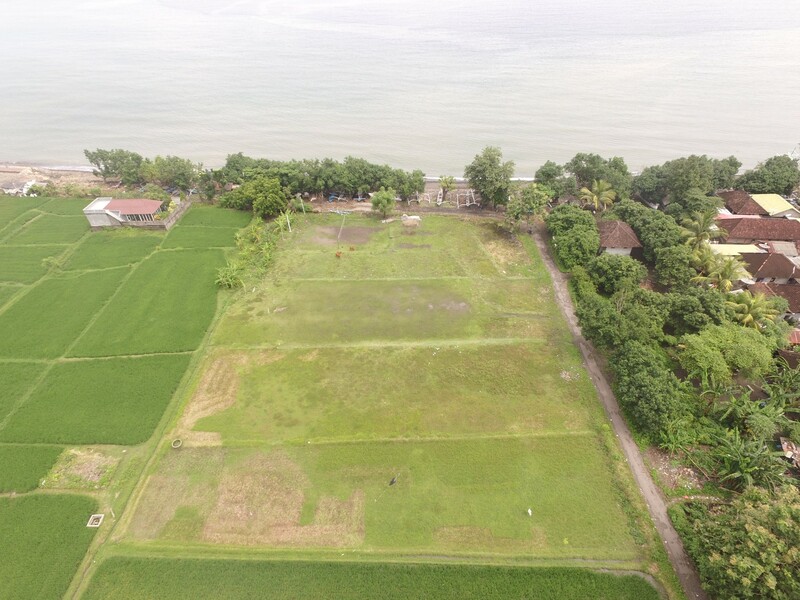 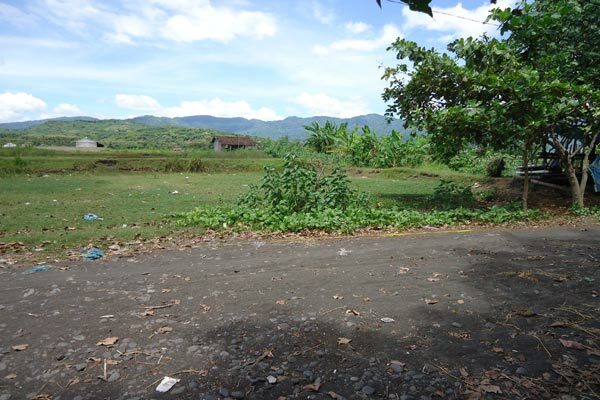 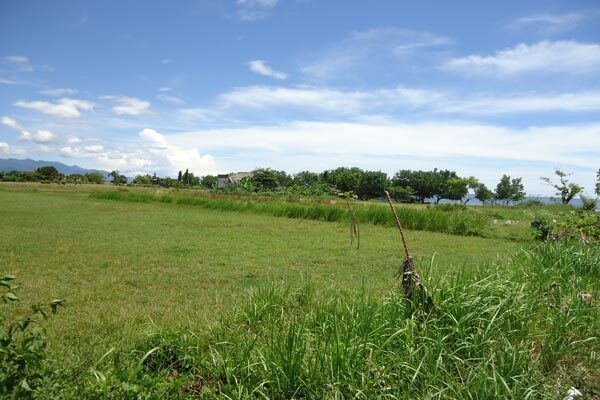 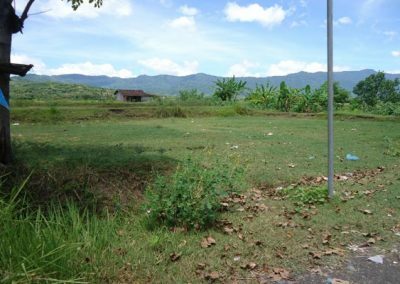 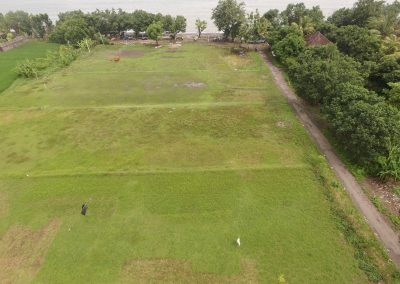 Absolute beachfront land 20 minutes from Lovina, This lovely beach-front land is 5100 M2 large. 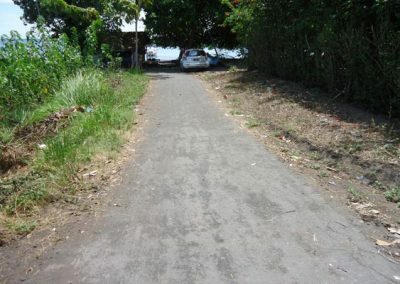 There is a road to the land and electricity already on site. 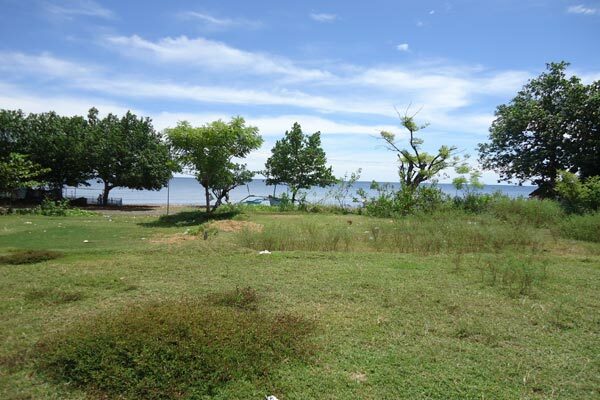 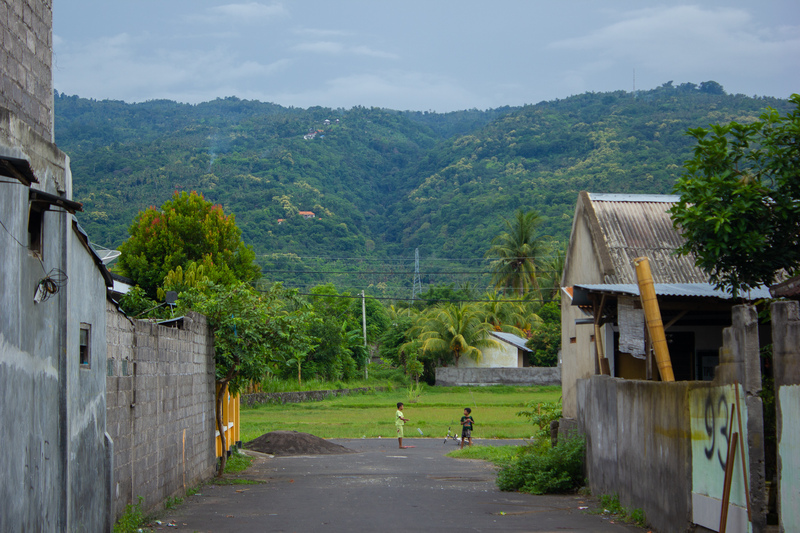 A quiet neighborhood and stunning ocean views makes this land ideal to develop. 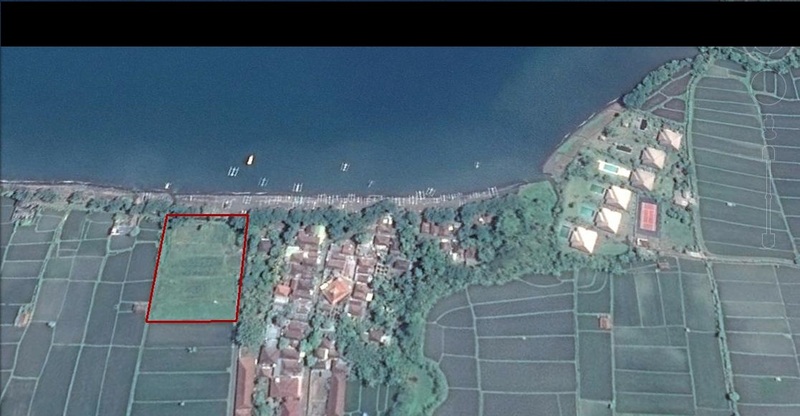 Licenses already there for villa building. 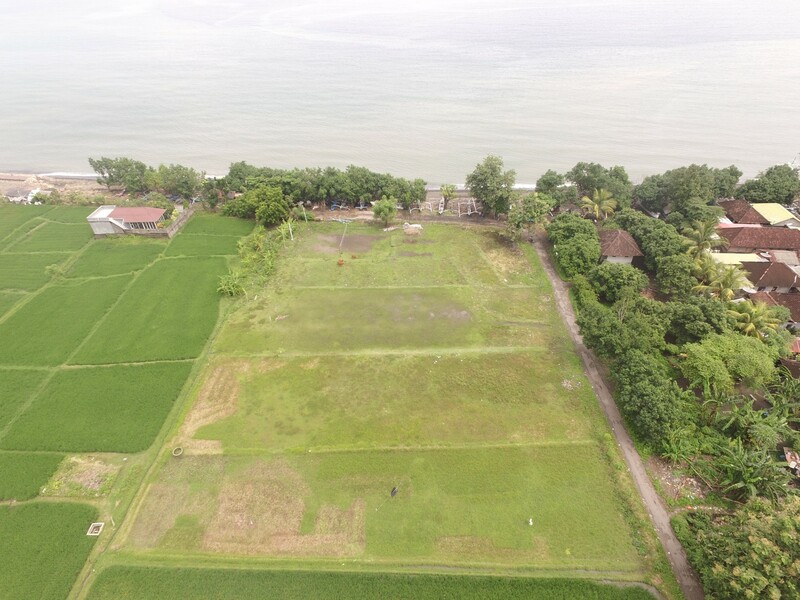 Please contact us for viewing!